The Social Media Platforms We Love and Use! 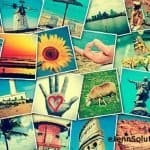 Home » The Social Media Platforms We Love and Use! Everyone is always looking for ways to make to make posting to social media a little easier for themselves. If you are a small business owner not yet ready to invest in employee time to this medium of marketing or you’re trying to do everything yourself – using platforms are the way to go. 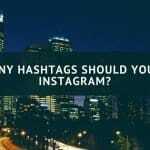 Why Use Social Media Platforms For Your Social Media Marketing? Time: You have information and content created – but you want it sent out to each site at a specific time. Third party platforms allow for you to schedule posts to be published a certain times. You may want to pre-market your upcoming radio show, your live event, etc. Posting at strategic times by way of created scheduled posts is a perfect example of this use. Bird’s Eye View: If you are working on many different platforms like Twitter, Google+, Facebook, LinkedIn … and many others, manually logging into each of these accounts can be daunting. Using a third party platform gives you a great “bird’s eye” view of each platform and it’s posts. It also gives you a great overview of those who engage with your account. Some platforms allow you to save profiles of those you may want to make sure to engage with on a regular basis by allowing you to see the things they’ve recently posted. Analytics: Getting a great overview of your social sites in the way of engagement, organic and paid reach are really what allows you to realize your ROI of social media. It also allows you to listen to your audience – you can see what they like and what they don’t like. When one of your posts goes over like a hot lead balloon that no one wants to touch – you’ll know it! With that knowledge – you won’t waste your time again on that topic or you’ll re-vamp it to fit your intended audience. Here are a few platforms we both use for our clients and our business as well as recommend to others! free (affiliate link) or upgrade to pro with a free trial! Sendible: While we don’t yet personally use Sendible, (affiliate link) it’s one of my favorite tools for those clients that want social media analytics. This platform allows you to schedule posts, engage with influencers and gives you boat load upon boat loads of analytics. Get ready for Analytic brain freeze! 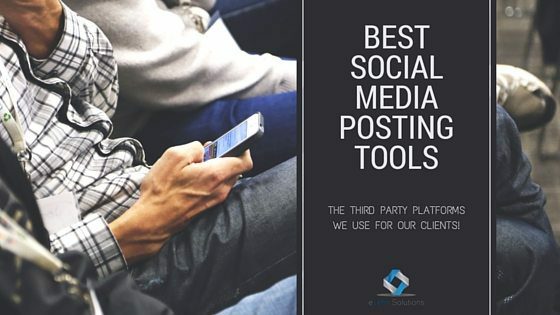 There are many other platforms out there to utilize, another honorable mention is Sprout Social which many marketers use and tend to gravitate toward. It all comes down to use of time and what you want to be able to do with your social media efforts. We love to help people create easy to implement strategies to their social media marketing – so contact eJenn Solutions to see if we can help you and your team make great use of your social media time!